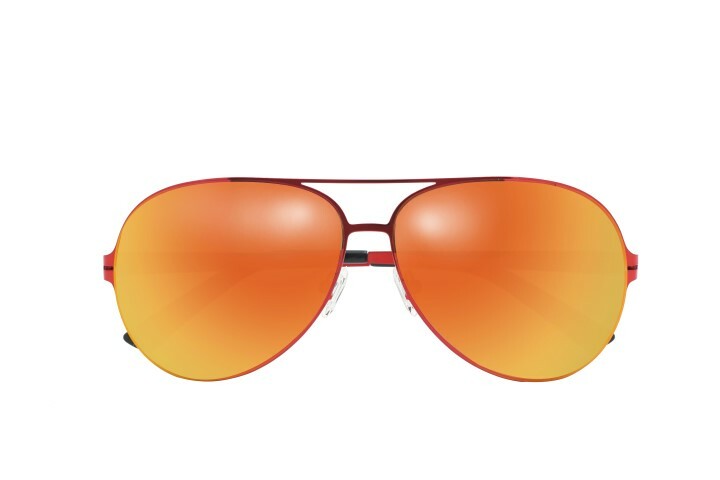 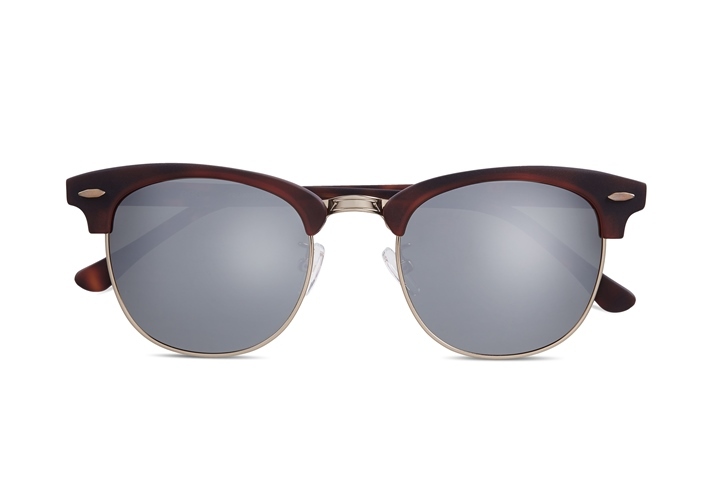 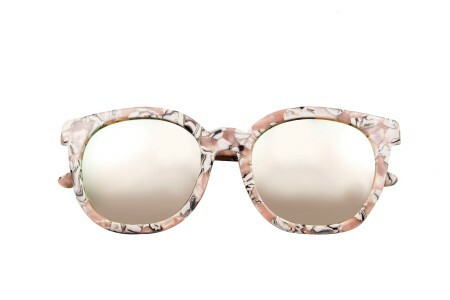 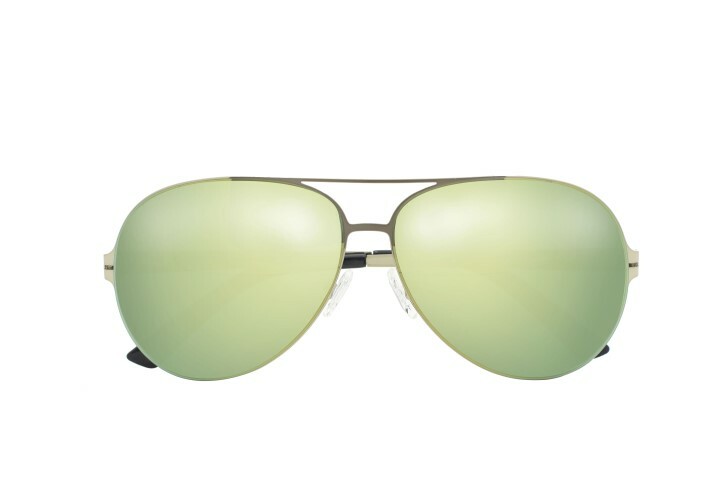 Sunglasses are no longer confined to accessorising the summer look now. 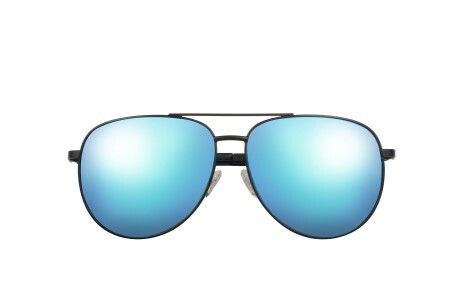 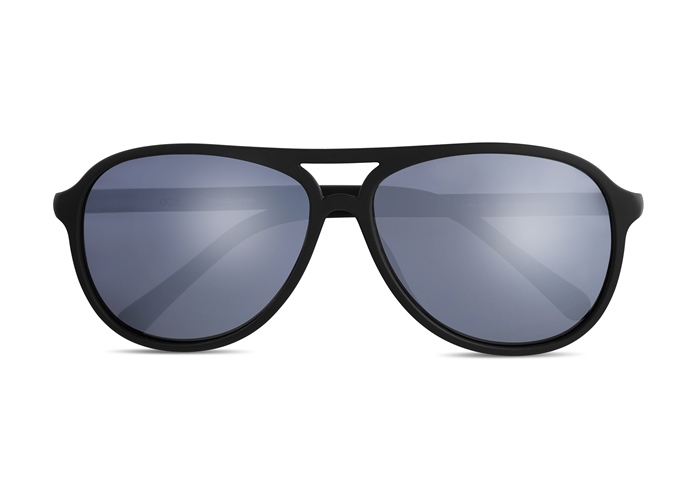 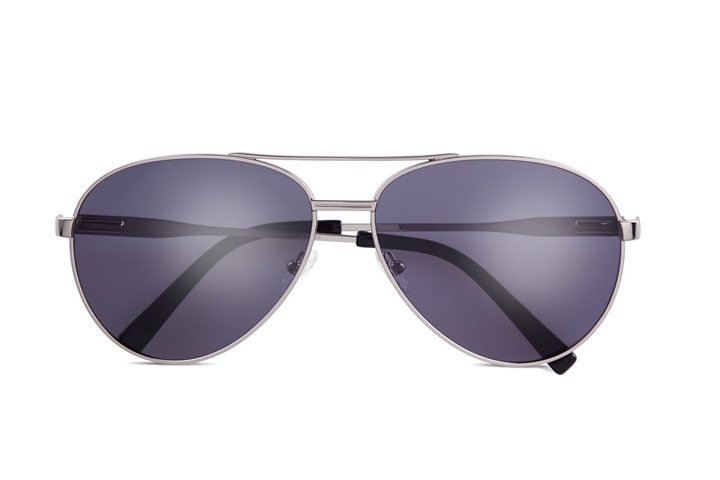 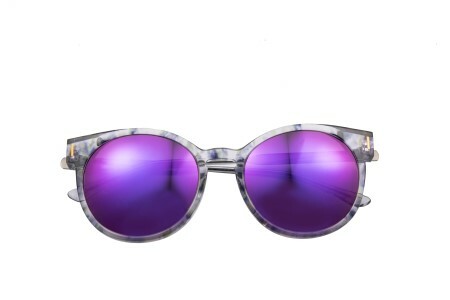 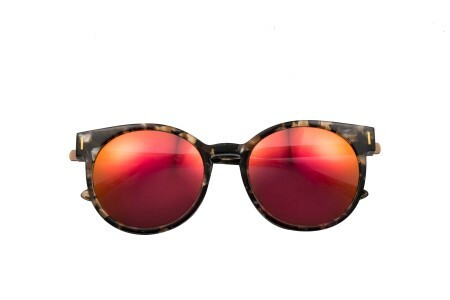 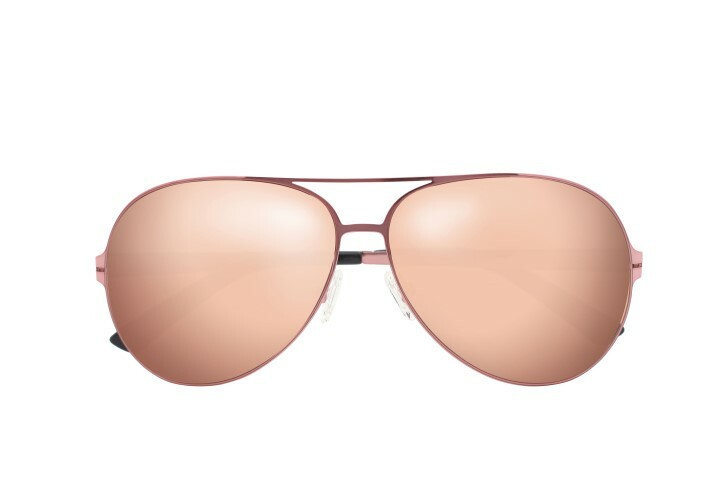 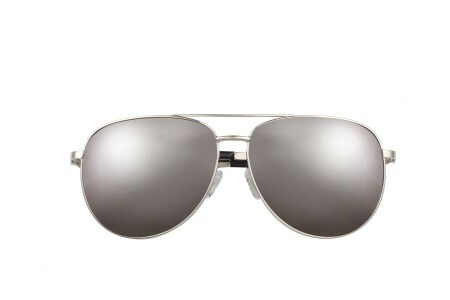 As a chic person, you’ll need a pair of edgy shades to go with your outfits for all seasons. 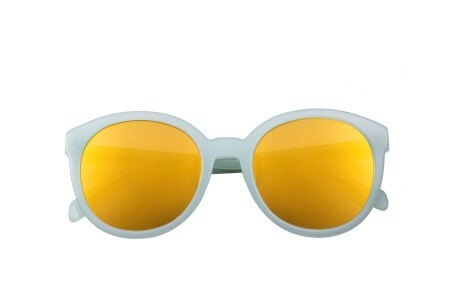 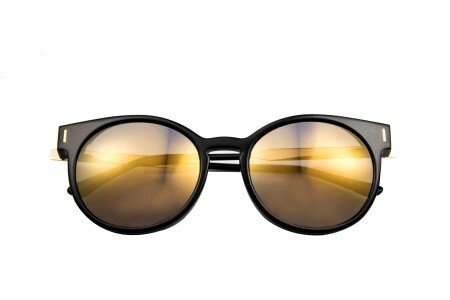 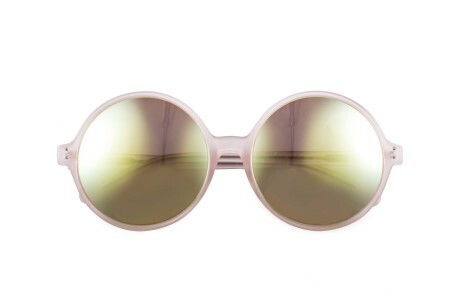 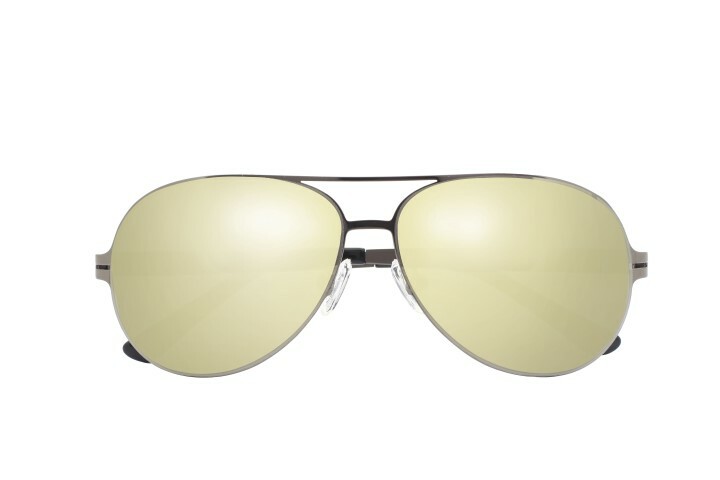 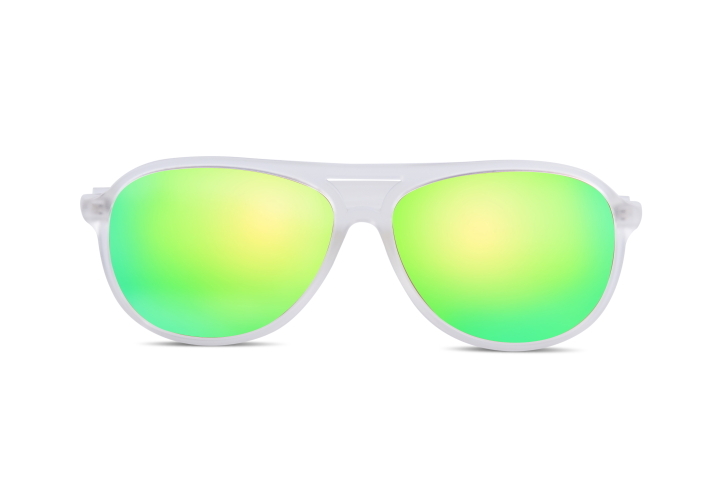 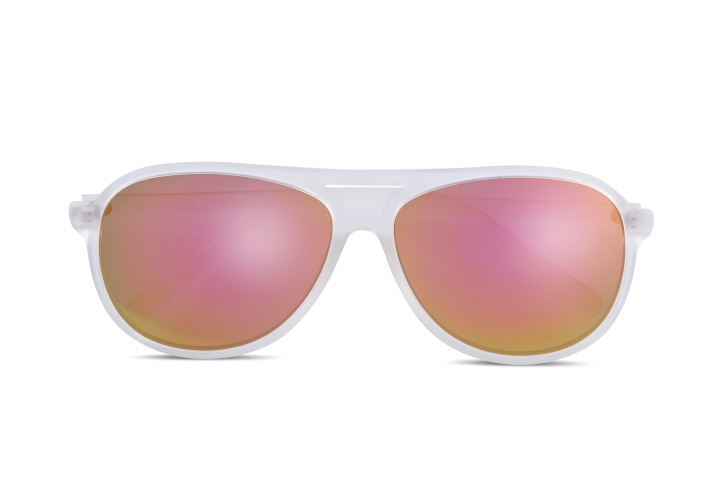 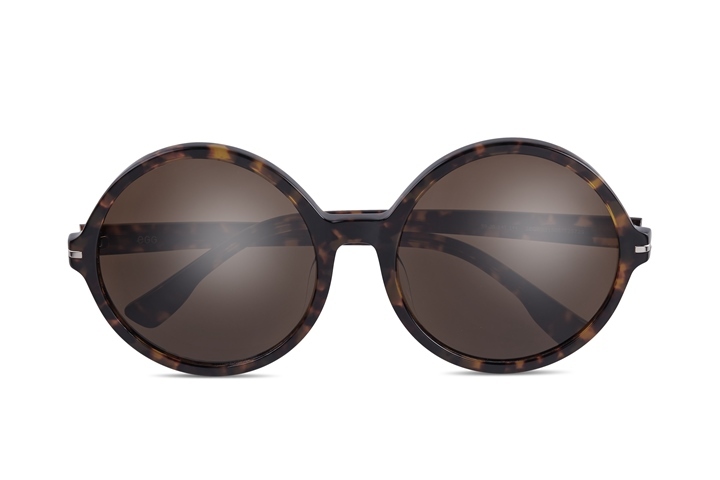 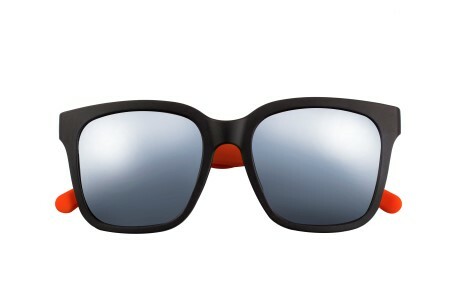 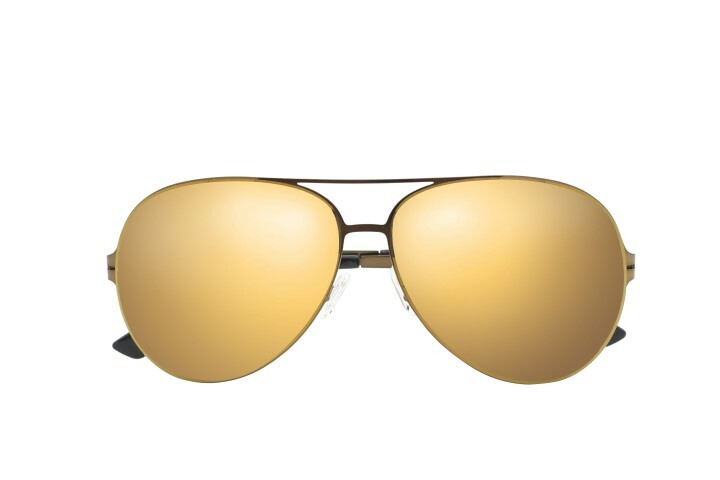 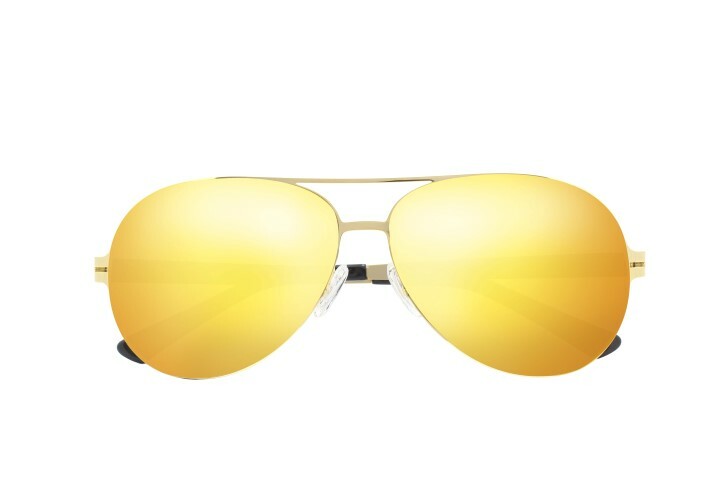 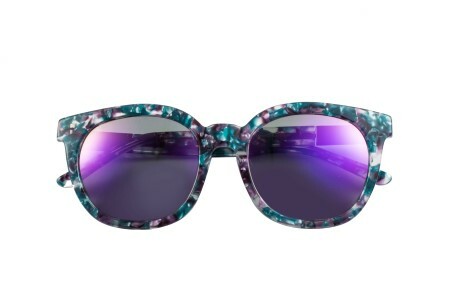 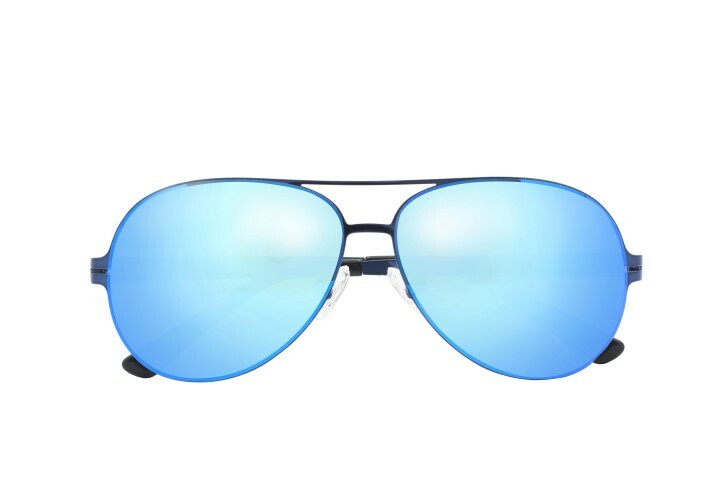 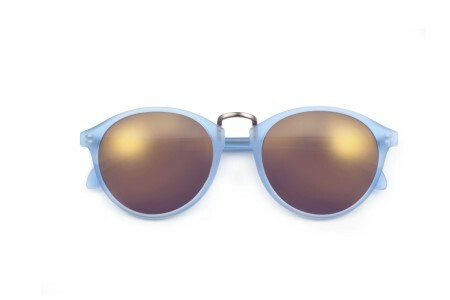 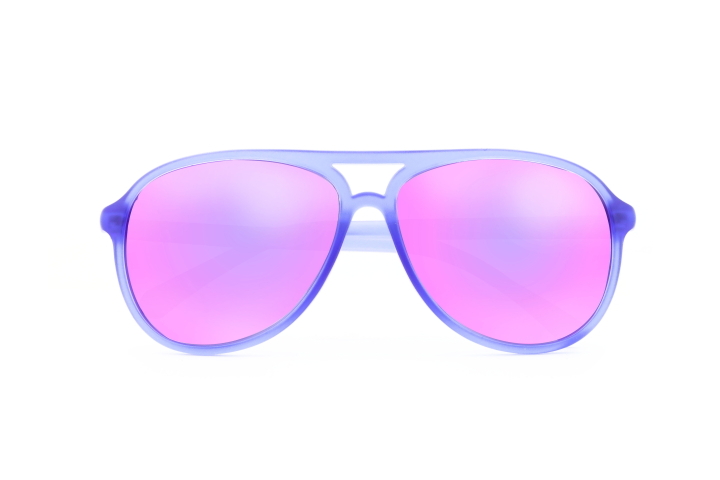 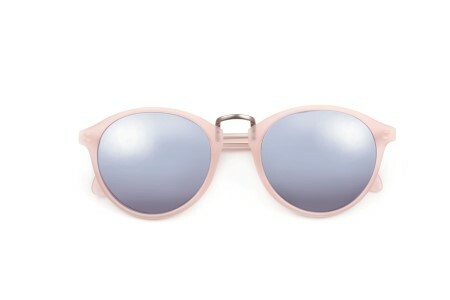 The Solar glasses are a must-have on your list.